DJ Paolo - Platinum DJs for DJ and Disco Hire in Kent and London. DJ Paolo – Club, Party, Wedding & Corporate Event DJ in London and Kent. DJ Paolo is an Italian DJ, Music Director for Savvy Theatre Company, Music Producer and Heff Festival Teen Tent Organiser & DJ. 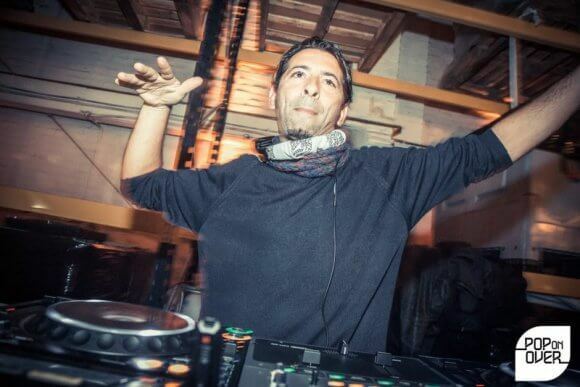 He began his DJ and producing career in Italy in his early teenage years. When he moved to London in the late nineties he performed at great clubs like Ministry of Sound, Alexandrea Palace, The Fridge, SE1 & Camden Palace. He played alongside leading industry names like Tiësto, Carl Cox, John 00 Fleming, Mauro Picot and many other top DJs from around the world. From playing at Clubs, Festivals, Bars and Private Parties for many years Paolo gained a lot of experience. His musical specialism lies in Deep House, Tech House, Funky & Disco but he is also more than happy and enjoys playing any genre required. As a Producer, DJ Paolo believes in originality and stems his inventive music writing and productins from life experiences. He regularly collaborates on diverse projects using a variety of music styles. ‘Crossing the Line’ – Urban interface Dance UK for resolution! at The Place, Euston. ‘Alice’s Mad Tea Party’ – Savvy Theatre Company, Honeywood Museum, Carshalton. ‘Romeo & Juliet’ – Savvy Theatre Company, Honeywood Museum, Carshalton. ‘Ecobeats’ – Imagine Arts Festival, Sutton. ‘Eva Cammarata’ – Fashion Designer, London. ‘The H20 Show’ – Imagine Arts Festival, Sutton. ‘Lyrical’ – Collaboration with the artist – a rapper & beat poet. 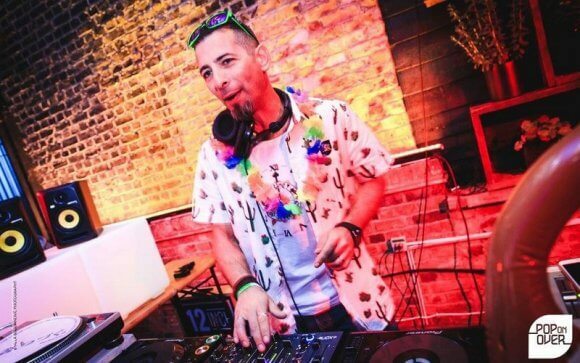 DJ Paolo is fun, very experienced, engaging, entertaining and a brilliant DJ to have at your Party! For more information about DJs and Discos and why you should choose Platinum DJs, please click here.